InSight Gallery represents a select group of the finest painters and sculptors living and working today in landscape, figurative, impressionistic, still life, wildlife, and Western art. We are dedicated to bringing only the highest quality of fine art to the Texas Hill Country and the national art market. 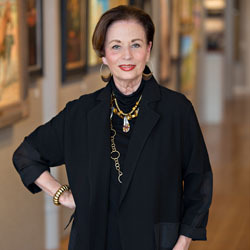 InSight Gallery was founded with both our artists and our art collectors in mind. We are commited to keeping our total number of painters and sculptors low so that we can most effectively represent their art and continue to develop and promote their careers and collector base. We have proven that even with a gallery of 60 artists, we can keep diversity high and the quality even higher. Home to numerous award winning Prix de West, Autry/Masters of the American West, Quest for the West, Cowboy Artists of America (CAA), American Impressionist Society Masters (AIS), Pastel Society of America Masters, and Oil Painters of America (OPA) signature members and Master artists, InSight Gallery has a diverse body of work at any given time. 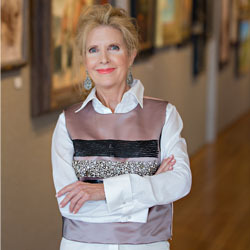 InSight Gallery is located at 214 W. Main Street in Fredericksburg, Texas. The gallery is housed in a beautifully restored 12,000 square foot building that origionally dates to 1907. The elegance and historic significance are the perfect background for 8,000 square feet of show space for the finest in representational art. Every attention to detail has been made in the restoration of the building and creation of a gallery environment designed to feel like a museum. 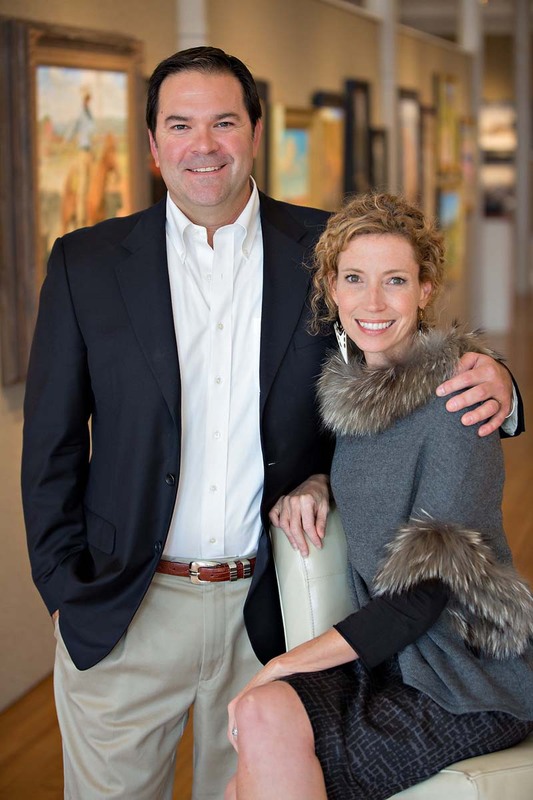 Founded in 2009, InSight Gallery has been owned and operated by Stephen and Elizabeth Harris since 2015. 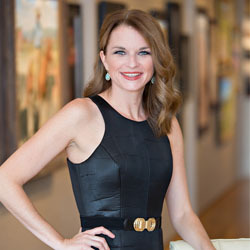 Elizabeth, a graduate of Baylor University with a degree focused on Interior Design and Studio Art, has been with InSight Gallery since 2010. 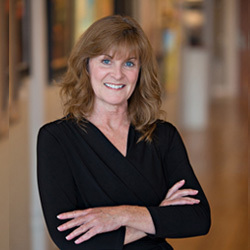 She serves on the Hill Country Memorial Hospital Foundation Board, works with the First Friday Artwalk committee and volunteers at Heritage School. Stephen graduated from Southern Methodist University and comes to InSight Gallery from the banking and finance world. He is the outgoing president of the Fredericksburg Chamber of Commerce Board, serves on the Fredericksburg Economic Development Comission, is the art represenative for the Fredericksburg Convention and Visitors Bureau and is on the advisory board of Centennial Bank. The Harris family, which includes daughters Taylor and Reece, relocated from Austin to the Texas Hill Country in 2004 and have found Fredericksburg a vibrant and wonderful community in which to be involved and raise their children. Fredericksburg, with it's strong German heritage and designation as the largest per capita tourist town in Texas, is a town strongly committed to continuing it's well earned reputation as a destination for shopping high end, cuisine, an abundance of wineries and a thriving fine art market. Following in the footsteps of Santa Fe, Scottsdale, Jackson Hole and others, Fredericksburg is a natural home and center for fine art in Texas and is proud to hold the designation as "The Next Great American Art Destination". We hope that your travels will bring you to visit InSight Gallery and get to know Fredericksburg.